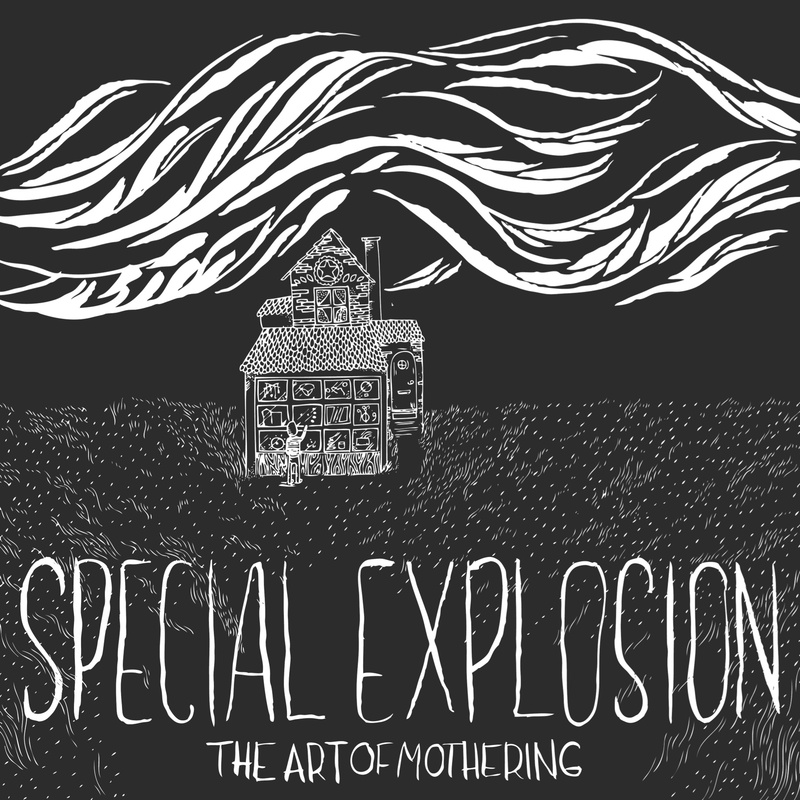 When we first heard Special Explosion we were blown away and needless to say The Art of Mothering floored us. The Art of Mothering was recorded at Soundhouse Studios and mixed at Arundel Gardens by Steve Fisk and mastered by Ed Brooks at RFI Mastering. 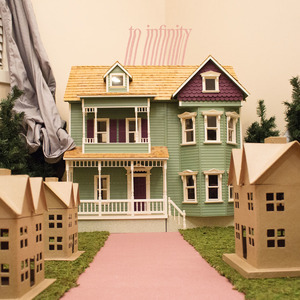 All pre orders come with an immediate download of the track Clotheslined. Enjoy!